Rockland County of New York declared a state of emergency as its measles outbreak entered its 26th week, last week, according to NBC. This state of emergency banned children unvaccinated from measles (other than those with confirmed medical reasons) from public places. According to Rockland County Executive Ed Day, anyone found in violation could face six months in jail or a $500 fine; however, the county is not looking to arrest people, just grab the public’s attention, as reported by CNN. The whole situation was incredibly frustrating, as some protested that there is no real reason a disease with a vaccine effective 97% of the time should disrupt the health and education of 153 children, according to the New York Times. Although it would be easy to take this as a one-off, there have already been six outbreaks of measles in the U.S. in the last three months according to the CDC. What is occurring in Rockland is perhaps indicative of a larger problem — vaccine hesitancy. 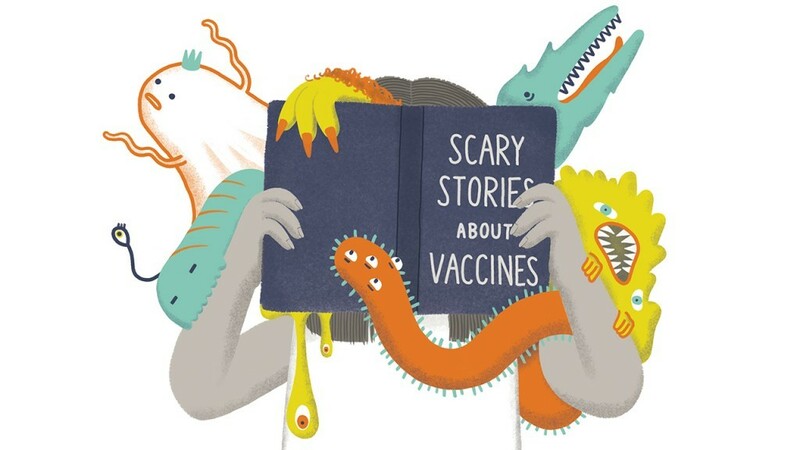 The issue is so prevalent, in fact, that the World Health Organization lists vaccine hesitancy as one of the top 10 health threats in the world for 2019. Ironically, it is the very success of vaccines which has led to our complacency to vaccination. A report from the New York Times notes that vaccines prevent two to three million deaths globally each year. It is so easy to forget how powerful vaccines are when you have never seen another suffer from debilitating or deadly diseases, like smallpox or polio. It has been well documented that in order for vaccines to be effective, the vast majority must be vaccinated in order to maintain herd immunity. In fact, a study from The Atlantic states that about 92% of the population should be vaccinated for most diseases, and around 95% for highly contagious ones such as measles. Failure to vaccinate children results in a deterioration of this herd immunity, resulting in outbreaks of preventable diseases such as the one in Rockland. When parents choose not to vaccinate their children, they endanger not only their own child, but also the entire society which surrounds them. Those who are too young to receive certain vaccines, have allergies to components of vaccines, or are undergoing medical treatment depend on this herd immunity, as they are unable to be vaccinated themselves. In this way, the anti-vaxx movement has shown itself to pose a danger to public health founded upon discredited science. There have been thousands upon thousands of studies reaffirming the effectiveness and safety of vaccines, and disproving the theory of vaccines being connected to the development of autism. However, in states which have eliminated non-medical vaccine exemptions, such as California and Michigan, vaccination rates have been shown to increase. Such legal strides must be taken on the state and national level if this concerning epidemic of vaccine hesitancy is to end.